The astronomical event of the year is almost upon us. You’d just about have to be living under a rock to be unaware of it. Every hotel, campground and parking space in a swath across the United States has been overbooked for months. People are renting out their spare rooms for unheard of rates. 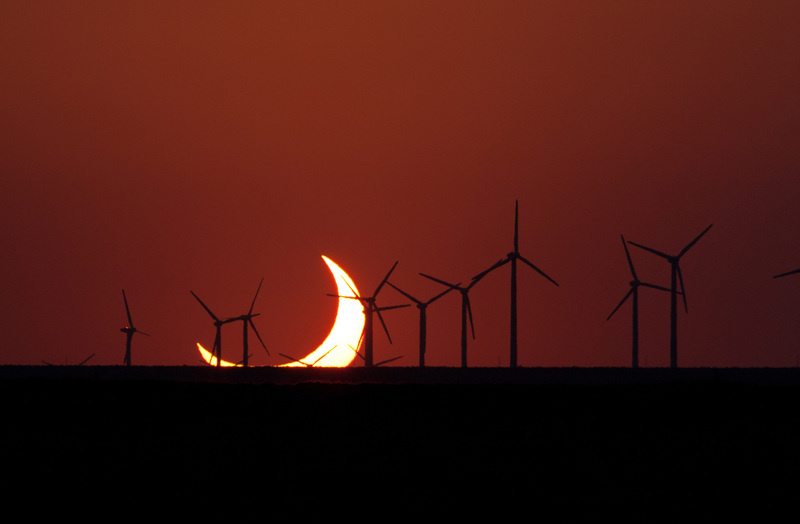 Total solar eclipse madness is only a few days away. I’m getting this post out a little later than I’d hoped, but better late than never, right? Fortunately, this isn’t going to be an intensive tutorial about shooting the eclipse. I’ll post some links to a few of those and more below. Instead, I want to talk about shooting the event from a different perspective in addition to or instead of the telephoto view. Before we start, it’s important to repeat the warning that I hope you’ve heard several times by now: DO NOT LOOK DIRECTLY AT THE SUN WITHOUT PROPER EYE PROTECTION. YOU MAY PERMANENTLY DAMAGE YOUR EYES. THIS ALSO APPLIES TO YOUR CAMERA SENSOR. My apologies for the caps, but this really can’t be stressed enough. The single exception to this rule is when (and where) totality occurs and that’s only going to be for about 2 minutes. 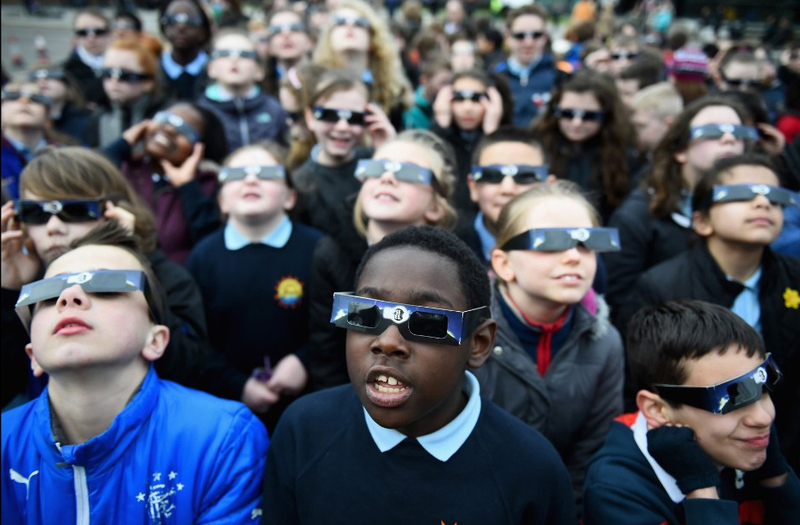 Please visit NASA’s page on eye safety and wear proper eye protection. You’ll also need a filter for your lens. 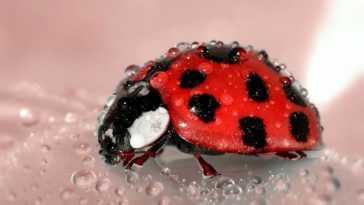 If you can’t find one to fit, you can make your own with black polymer. You can also use #14 welding glass, which you may be able to find locally. Just make sure you and all of your optics are protected! Okay? Okay, let’s get to it! 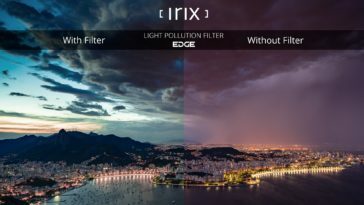 One special word of caution for Irix shooters: This is NOT the time to use the rear filter slot! The focused sunlight at that end of the lens will probably melt the gel filter, then may damage your camera sensor. Look for a low vantage point. To be fair, a shot exactly like the one above is going to be next to impossible on land this year. If you’re situated on the US east or west coast, however, you might have a good opportunity for something similar. Take a look at he NASA download page for some great maps to judge the starting and ending times across the continent. Look for a low vantage point. That will help you get the camera as low as possible to include something on the horizon while the sun is still low. If you can find high ground and point your wide angle at the landscape below, you may be able to capture the effects of the shadow as it makes its way across the ground. Remember that it’s going to be big in relation to your surroundings, so to catch the “day to night” effect, you’ll need to work fast. This might be a good time to get out the intervalometer. If you don’t have one, you can use your cell phone with one of the free apps linked at the end of this article. While we’re on the subject of intervalometers, let’s talk about the time-lapse opportunity. If you’re shooting with a long lens, you’re going to need to pan the camera to keep up with the sun. Using a wide-angle lens will make the target smaller, but will give you a better chance to keep the sun in the frame longer. 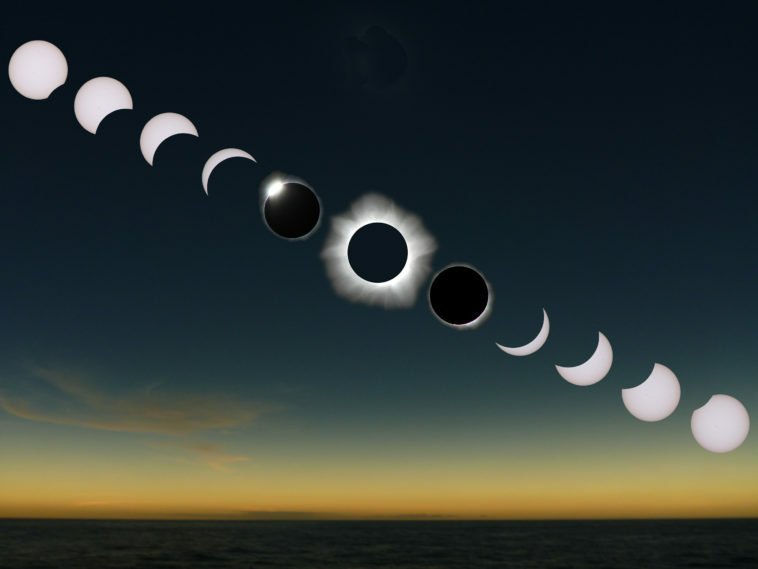 That means you can shoot a sequence of images that show both the path of the sun across the sky and the shadow of the moon across the sun. 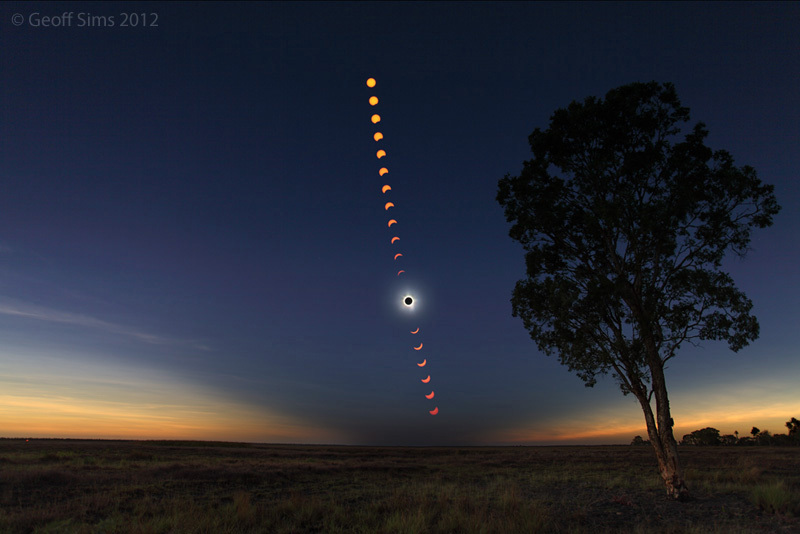 You can then stack them for a cool composite AND create a time-lapse video of the event. 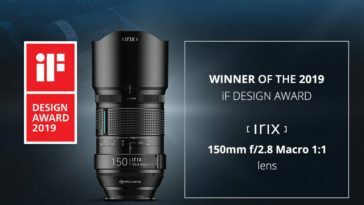 If you’re shooting with an Irix 11mm or 15mm, you won’t even have to worry about your focus setting. 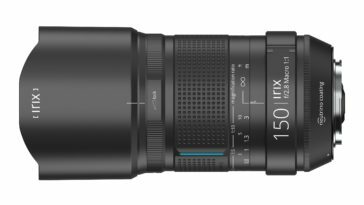 If you’re shooting with an Irix 11mm or 15mm, you won’t even have to worry about your focus setting. 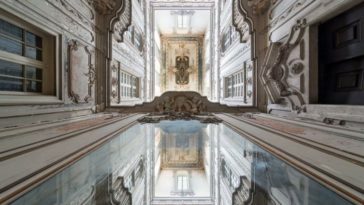 Just use the infinity click or the hyperfocal scale if you’re including the landscape or horizon! Watching people watching the eclipse is almost as fun as the phenomenon itself, especially first-time viewers. With your wide-angle at the ready, you’ll be able to capture a good sense of the size of the audience where you are, as well as the reactions. Take a few moments just to “be there”! I’m certainly not saying that your wide-angle lens is a better choice than a telescope or telephoto lens. In fact, I think the best way to capture this rarity is to use both. If you don’t have a second tripod, borrow or rent one. Make sure you have solar filters for everything and if you’re going to be where you’ll experience totality, be ready to remove the filters quickly. Finally, don’t forget to take a few moments to appreciate the experience. For many, this may truly be a once-in-a-lifetime opportunity. Take a few moments just to “be there”! 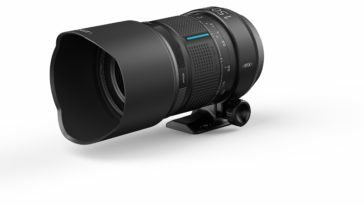 Want to show off your Irix eclipse photos? We’d love to see them and show them to our followers! 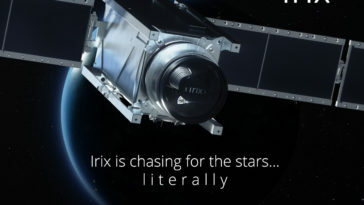 Message us through our Facebook page or tag @IrixUSA in your own post. Instagram users, tag #irixusa. 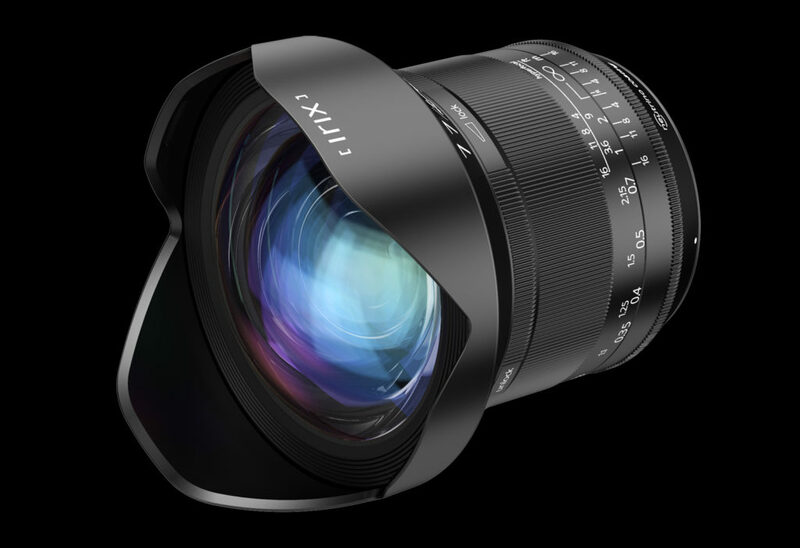 You can also post to our Flickr Group: Irix Lens and Photos. Please be sure to include your name, the location of the shoot, the lens and camera used, and the exposure information if possible. Now, as promised, here’s a list of free online resources to help you plan, set up and shoot the 2017 eclipse! 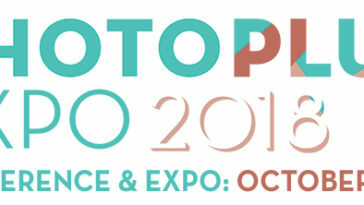 Next article Join us at PHOTOPLUS EXPO 2017!